Coca-Cola is one of the most recognizable brands worldwide, which in this case translates to almost 108 million Facebook followers. 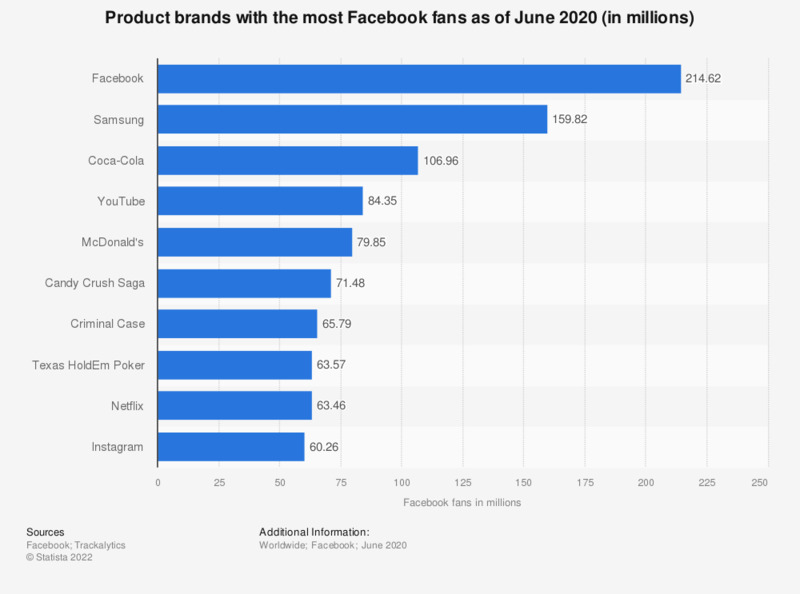 Due its global reach, advertisers and marketers have recognized Facebook’s potential as a marketing tool to reach new and existing customers and as a result have come up with new and innovative ways of connecting with their target audiences. Everything On "Social media marketing" in One Document: Edited and Divided into Handy Chapters. Including Detailed References. What attracts you to visit a particular brand's social media page? Why do you buy products online instead of in-store? What type of information in e-mail messages and/or social media influences you to purchase an item at a local business for your holiday shopping?